WW Quick Lube - iROCK 103.7 - 21st Century Rock! Join iROCK this Tuesday and register to win FREE oil changes for a year from WW QUICK LUBE in Paragould! iROCK is there from 11-1 at WW QUICK LUBE with all the giveaway details as well as quality service that's quick! 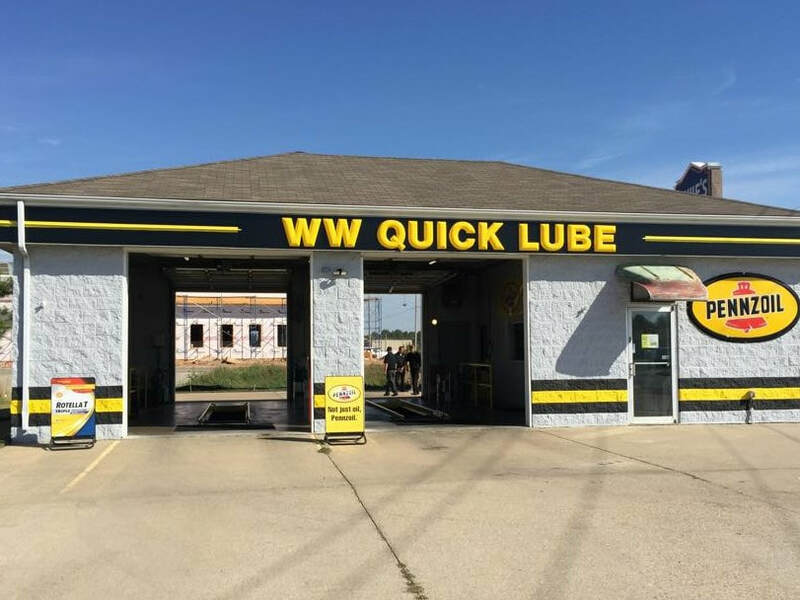 WW QUICK LUBE...on Hwy 412/West Kingshighway in Paragould, in front of Lowe's and next to Burger King! You can find them on Facebook too!